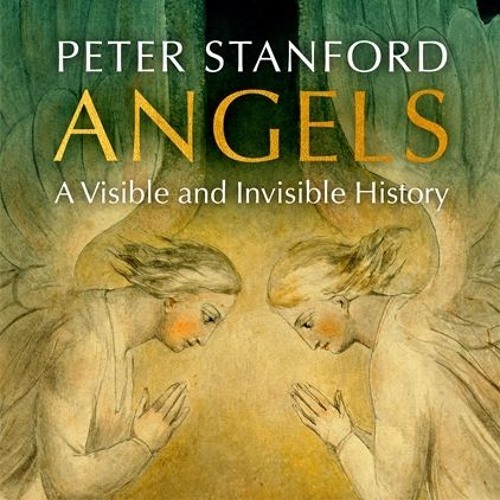 This week, Ed Thornton speaks to the writer and broadcaster Peter Stanford about his new book, Angels: A Visible and invisible history, published by Hodder. The book looks at the origins of angels in religious thought and asks why, in a secular age, they remain more compelling and comforting to many than God. You can buy the book at the Church House Bookshop for the offer price of £16 – go to chbookshophymnsam.co.uk or call 020 7799 4064.